Sourcing and purchasing parts for your car is more than often a lengthy and expensive process, ensure yourself high-quality spare parts at a price suitable to your budget with Worthing Ford and Vauxhall Spares. 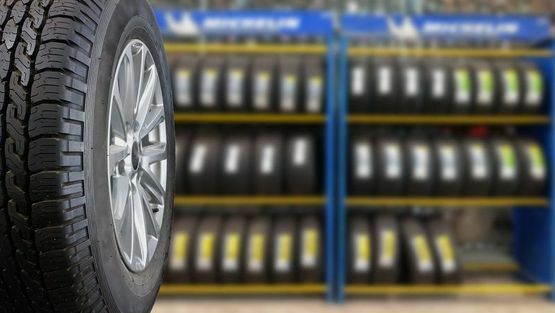 Working in Brighton and Worthing, West Sussex our team has over 30 years of experience in sourcing, selling, and buying parts for vehicles, from doors to brakes we ensure to have the part for you. Our catalogue offers a wide plethora of off the shelf spares specialising in Ford and Vauxhall vehicles, with the parts ranging from 20 years old right through to modern parts. We always provide our customers with a competitive price on the parts that they desire, as well as very reasonable rates on any vehicles or parts our customers are seeking to sell. Our process is as simple as contacting one of our expert team to come to our site and collect your desired part, or if required we will offer a local delivery service. All parts are of the highest quality, and all are tested and guaranteed to ensure your part will work for years to come. Contact us to purchase from our catalogue of spare parts, available for vehicles in Worthing, West Sussex.